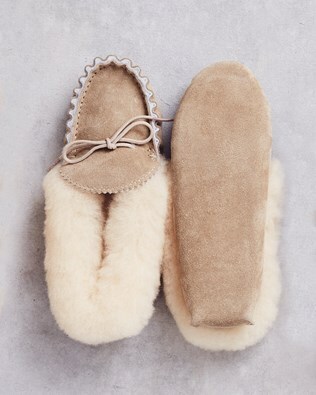 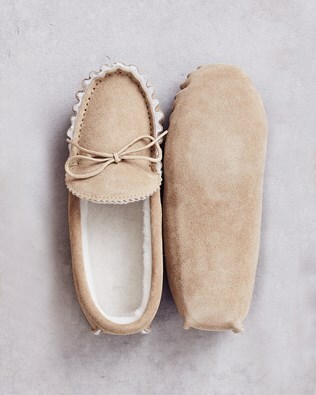 Shop our full collection of beautiful, handmade, 100% sheepskin slippers for all the family. 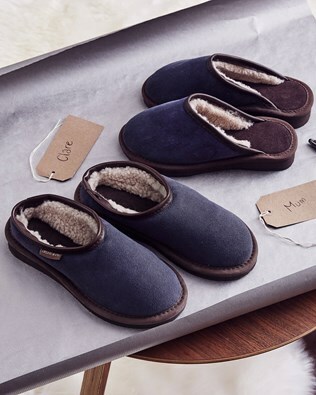 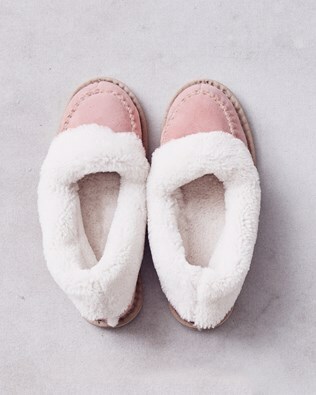 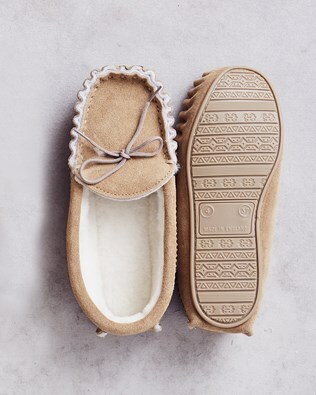 Enjoy the luxury of our finest sheepskin house boots, soft-touch mules, shearling flip-flops, soft leather-soled slippers and adorable sheepskin insoles designed to keep your feet warm and cosy all year round. 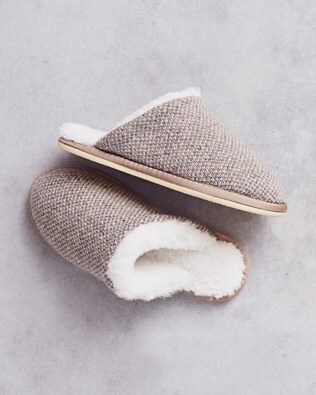 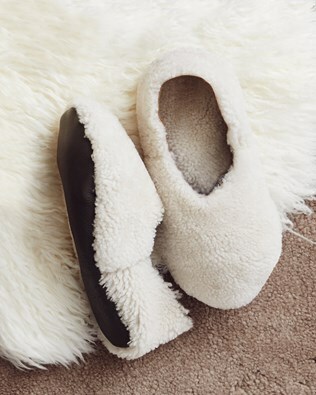 Choose from our women’s range of knitted mules, sheepskin ballerina slippers, leather baboushkas and, for those cosy nights in, our sheepskin footmuff. 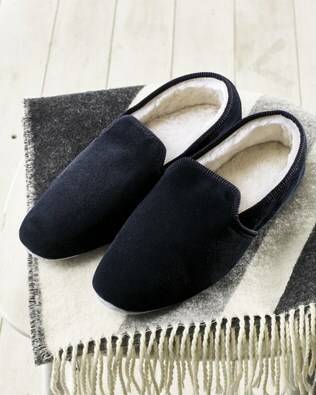 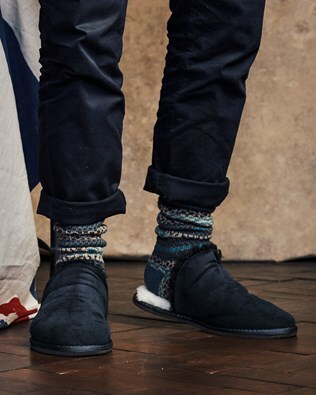 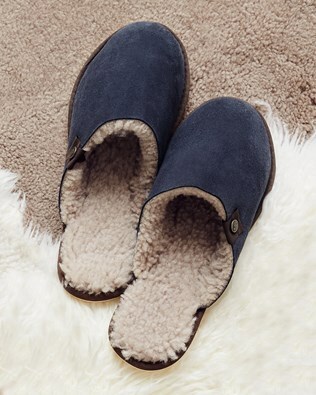 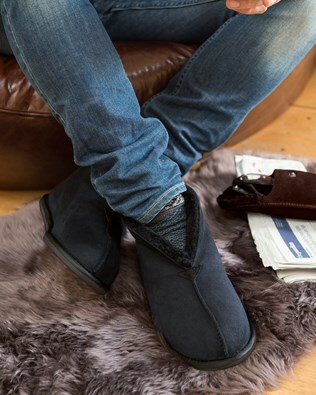 Our men’s range of sheepskin slippers from Celtic & Co includes Windsor slippers in navy blue, personalised men’s bootee slippers, house boots to keep your feet cushioned while at home, golf moccasins and even celt clogs. 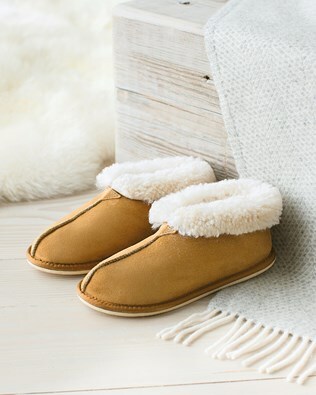 Our cute kid’s collection features bootees in a variety of colours, sheepskin pram shoes, crawler shoes, for little ones taking their first steps, and even sheepskin insoles to keep little toes warm and snug. 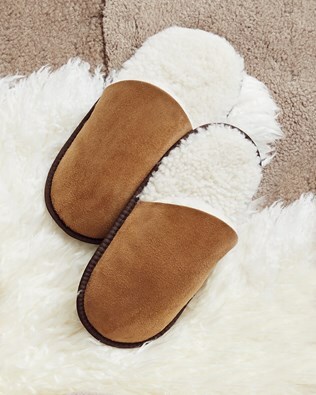 Shop our high-quality sheepskin slippers for all the family from Celtic & Co now. 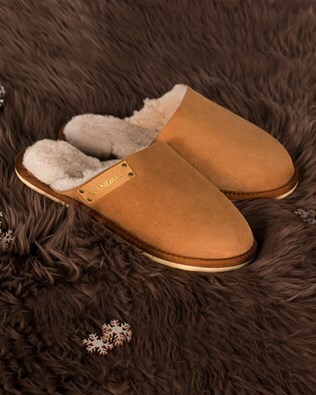 The beauty of Celtic & Co sheepskin slippers, is that they are handcrafted in the UK and made of the finest quality fabrics. 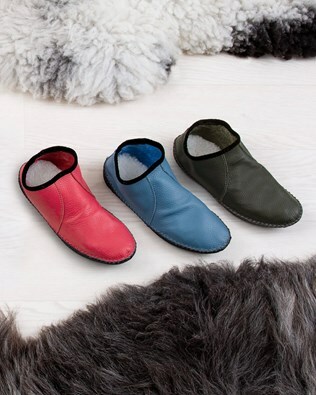 Whether it's 100% sheepskin lining, high-quality leather soles or soft suede, we have a number of designs and styles to suit every customer. 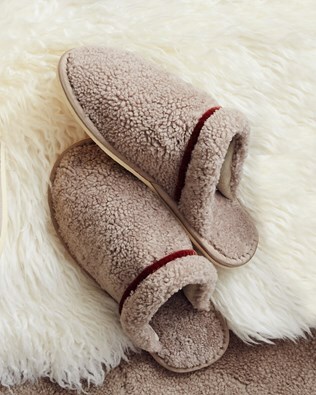 Each design of slipper has been carefully selected to offer you ultimate warmth and comfort while you’re relaxing at home. 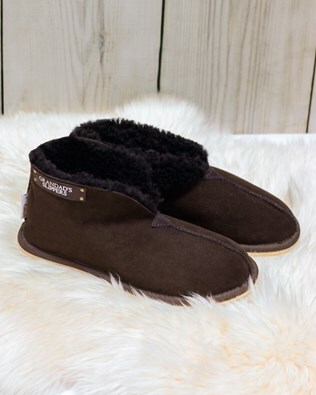 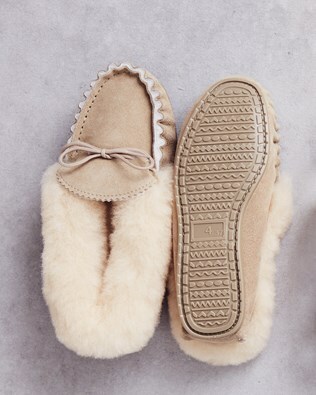 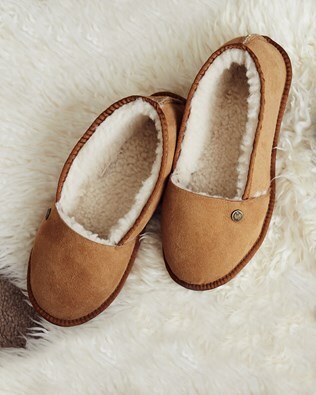 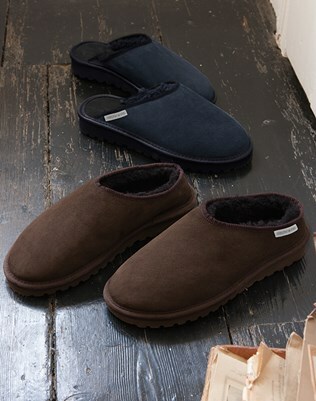 There is nothing better than the soft feel of high-quality sheepskin underfoot and our beautiful range of slippers offers you and your family the finest designs of premium sheepskin house boots. 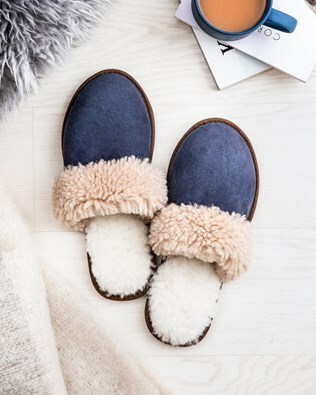 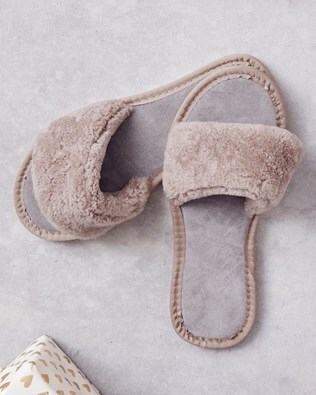 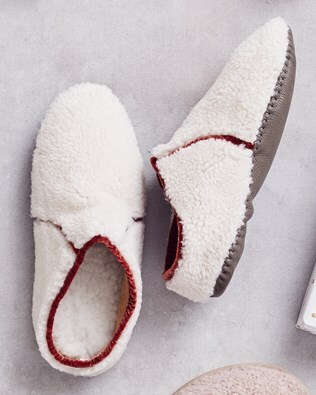 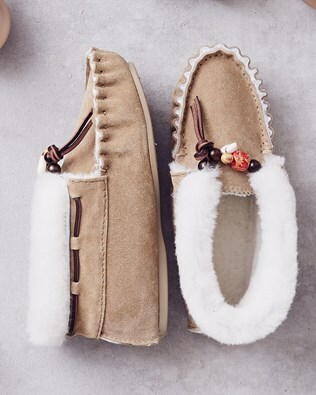 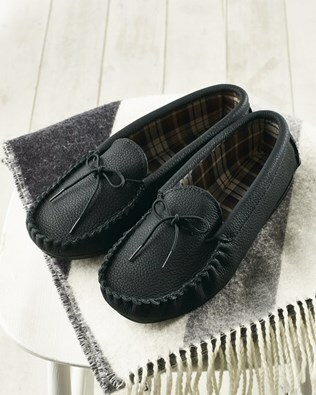 Whether you’re buying a pair of traditional sheepskin slippers for yourself, or as a gift for a loved one, you will not be disappointed with the durability, style and quality of our online collection of slippers. 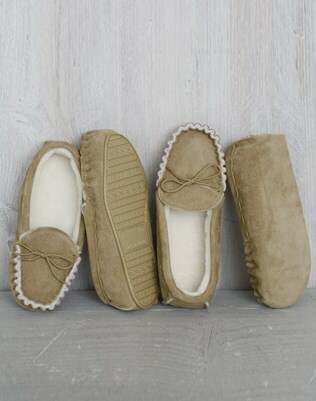 Plus, enjoy free returns on any UK order! 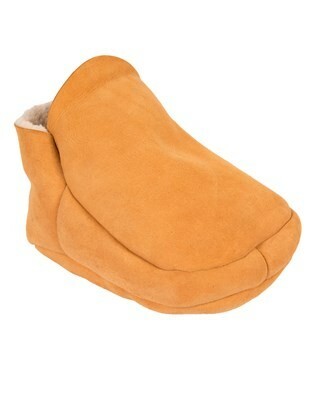 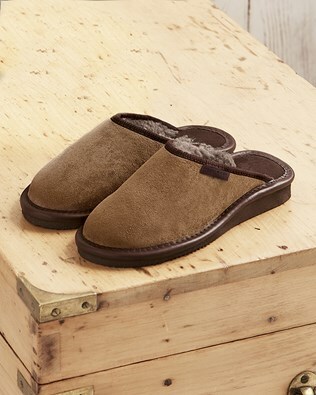 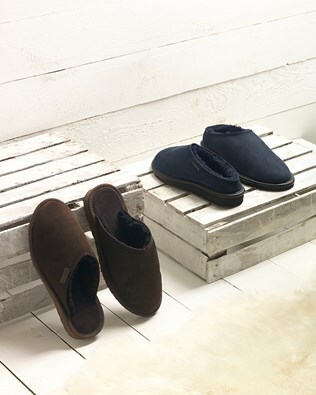 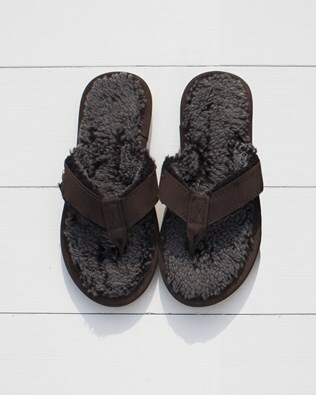 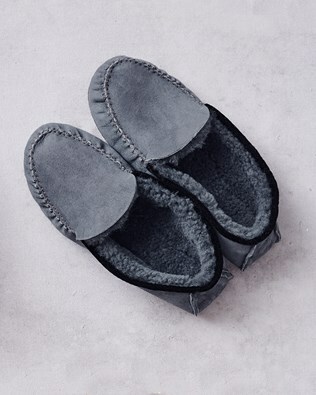 Shop our online range of sheepskin slippers for men, women and children.